Although originally from the west, I am not a winter person. So, hubby has his work cut out for him when it comes to getting me outside and away from my books, my warm blanket and my tea. 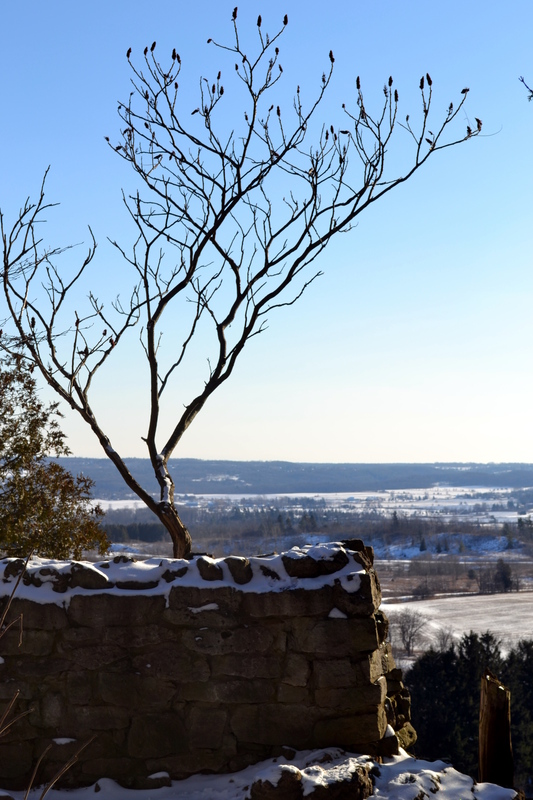 Last weekend, he hit the mark with Rattlesnake Point. Seriously tired of the rain…. What a great spot, glad you were convinced to go outside. It is so nice to something cold, it is way too hot here at the moment. It’s not been much of a winter here -it’s pouring rain again right now – but there are times that are wonderful. Thanks for coming by. This is great, Paula! That a beautiful view and it seems as though you made it out on a relatively clear day! We’re going to share this link on our Facebook page: http://www.facebook.com/haltonparks or /conservationhalton. Thanks. I took several other photos that day because it WAS so clear and beautiful. Thanks for the link back. Just beautiful! I love the photo of the tree! Thanks – I am a big fan of tree photos so I was happy to capture this. 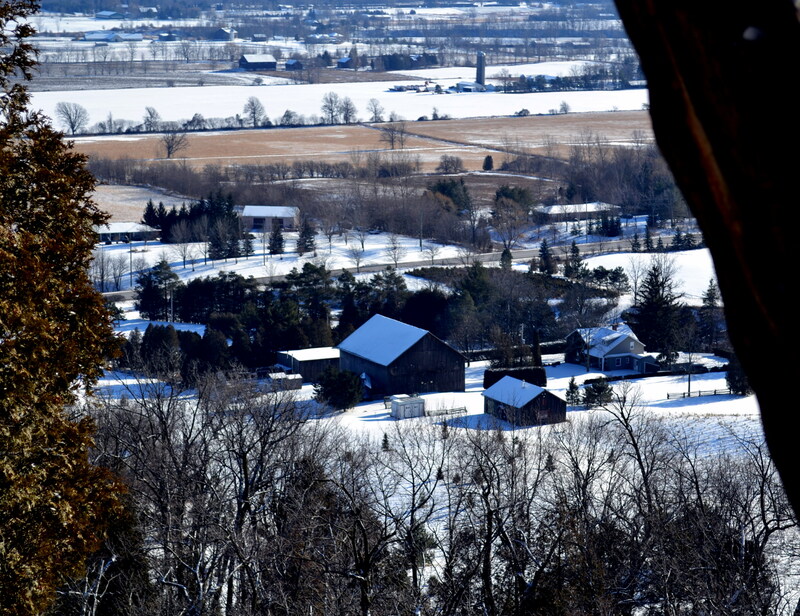 Nice – Rattlesnake used to be a favourite spot of mine when I lived in Oakville and Milton.. great view in all seasons. Thanks! I had never been there and I loved it.